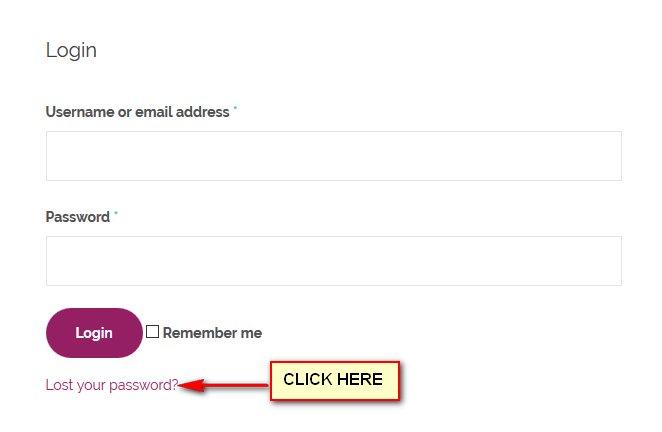 Follow the step-by-step guide below to access your account on our new website. 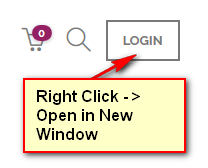 All your order's, downloads and details have been transferred to this new system. 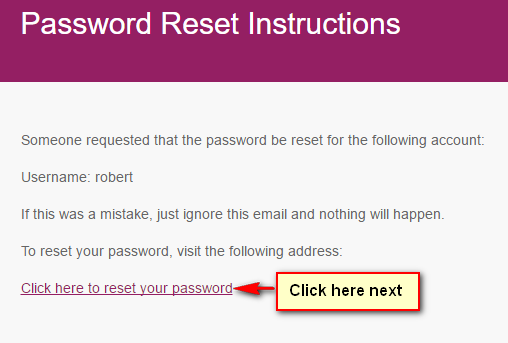 But for security purposes you will need to generate a new password to access your account. This takes about a minute.